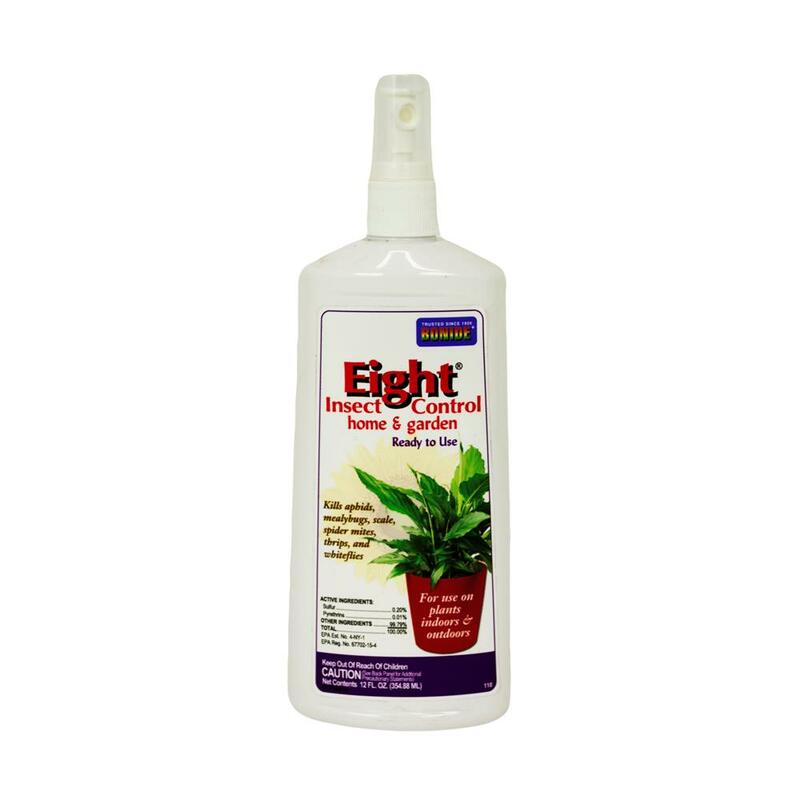 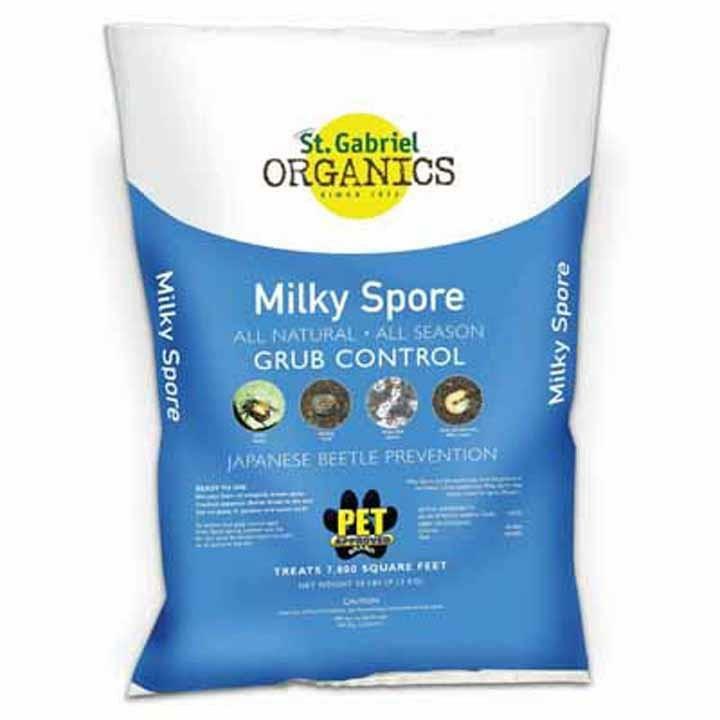 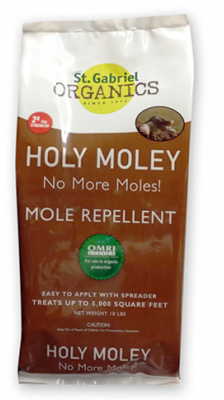 One of the strongest Mole Repellent on the market with a 20 percent castor oil formula. 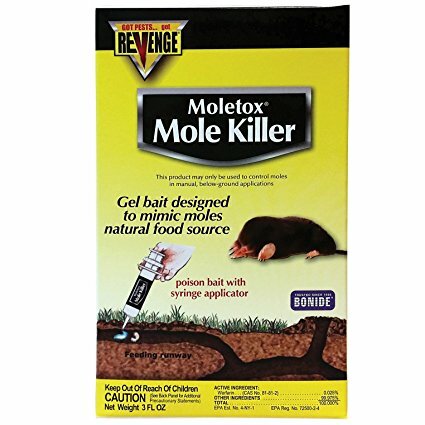 This product also works on Skunks, Armadillos, Ground Squirrels, Gophers, and other burrowing animals. 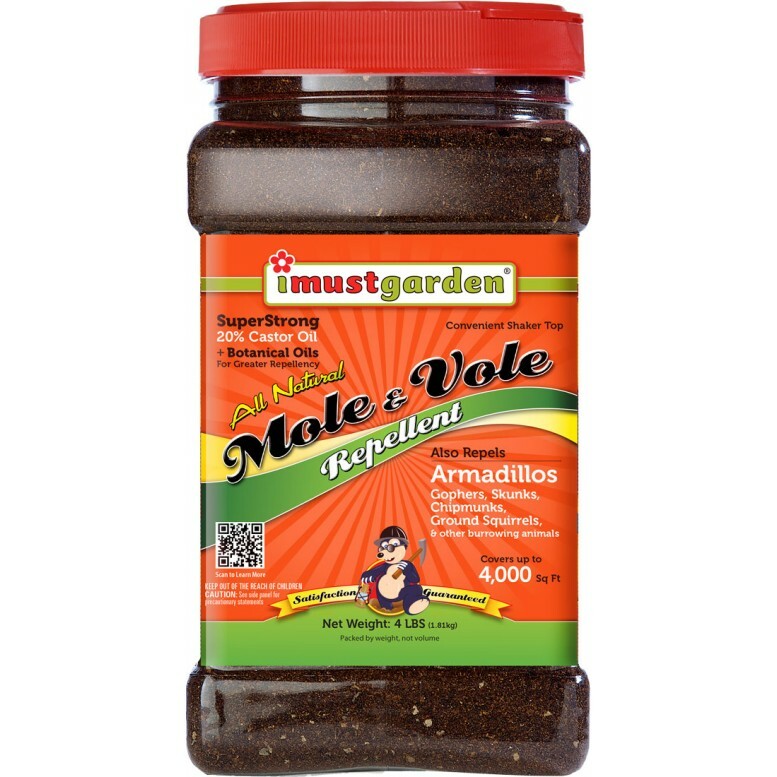 Mole and Vole Repellent is very simple to apply and is effective all year round. 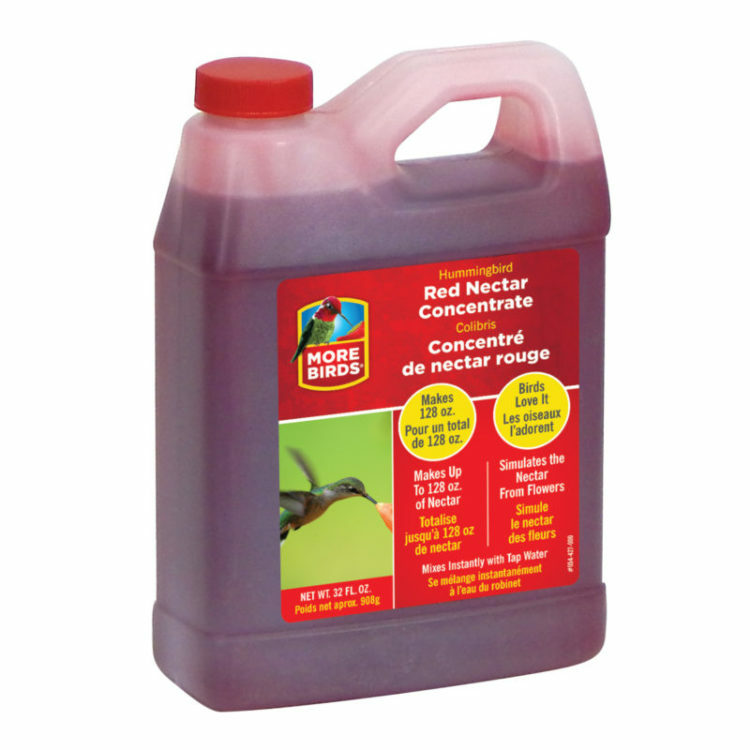 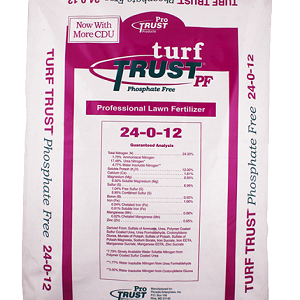 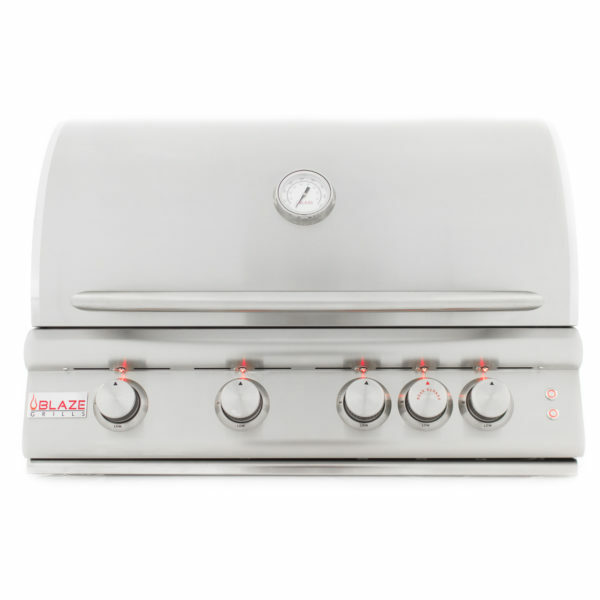 Product is long lasting and is Rain resistant, it's made with natural ingredients and has no foul odor to it. 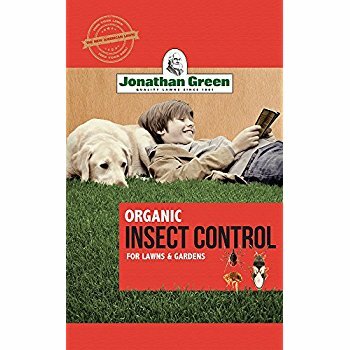 It's safe around people, pets, and the environment.? 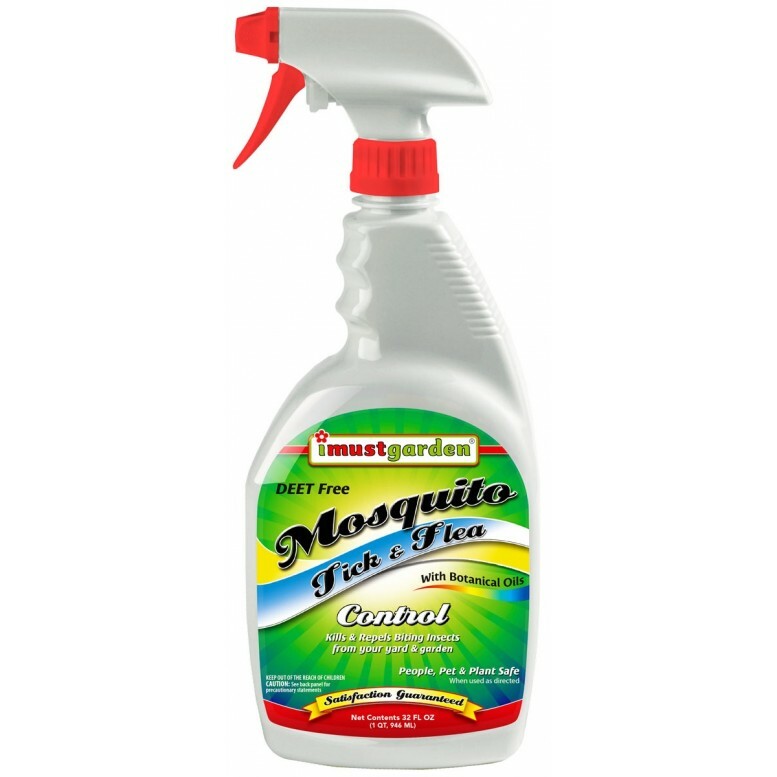 Repellent is quick and easy to use.